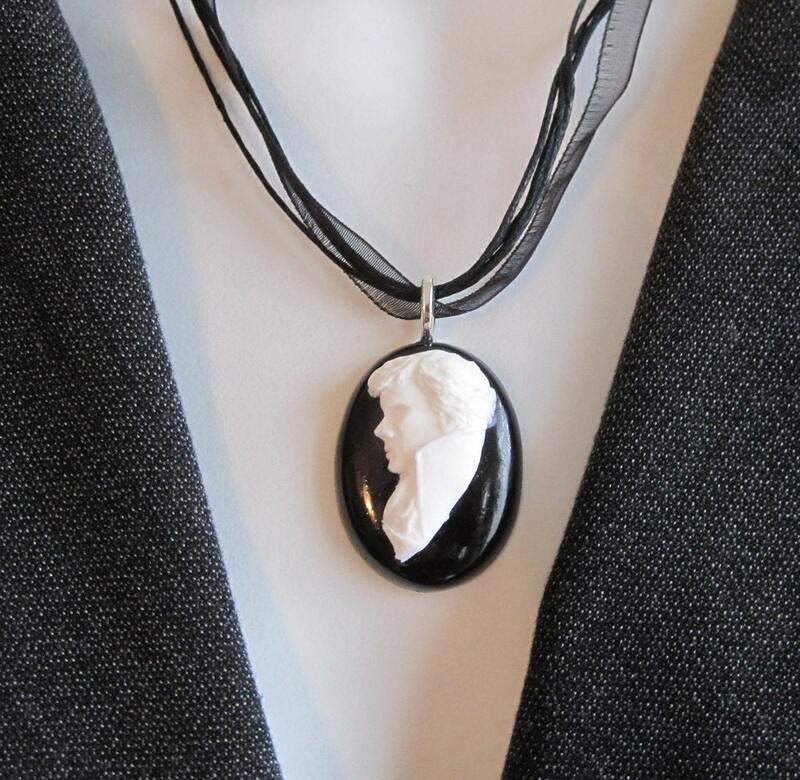 If you're anything like me, you can't help but love a good cameo necklace. They're delicate, beautiful and classic. Sadly, what they aren't is geeky. 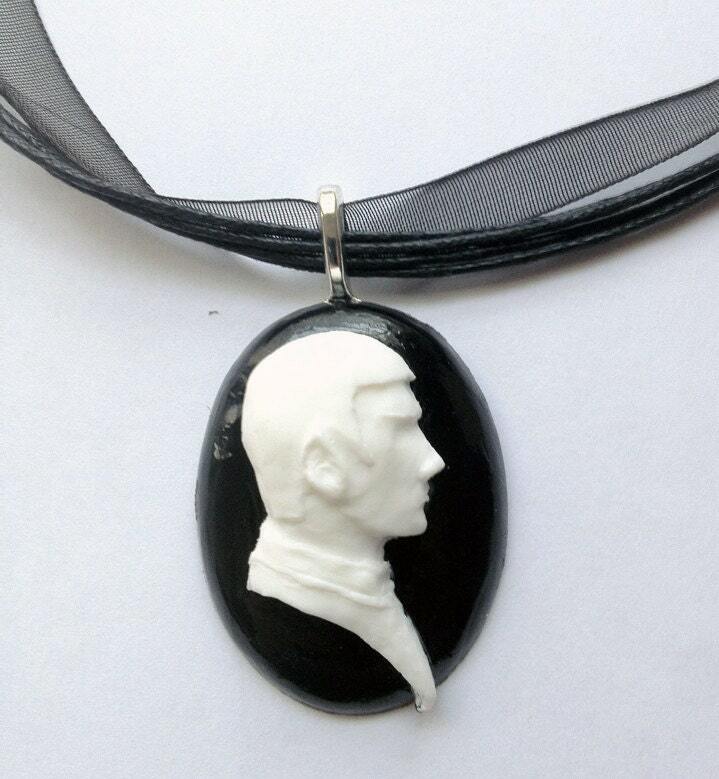 How would you like to wear a bust of Spock around your neck, or perhaps a lovely Sherlock pendant is more your style? 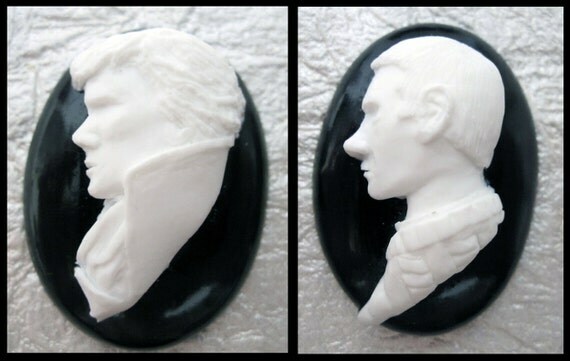 As with all things, Etsy have stepped in to provide us with something we didn't know that we needed but now desperately want. 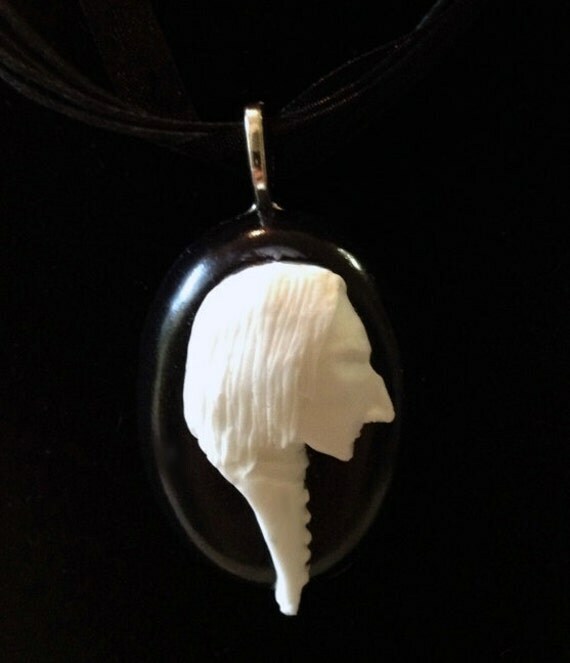 I swear, I will do anything for a Doctor Who cameo necklace! 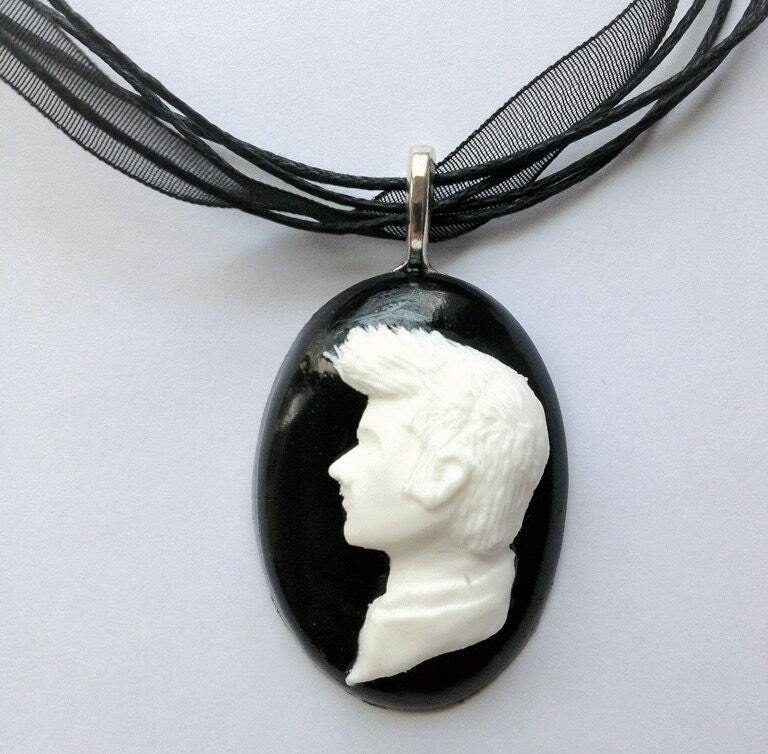 Made by etsy users Lisa Qui and Dixiebell, Geek Cameos are here for all your fashion needs. 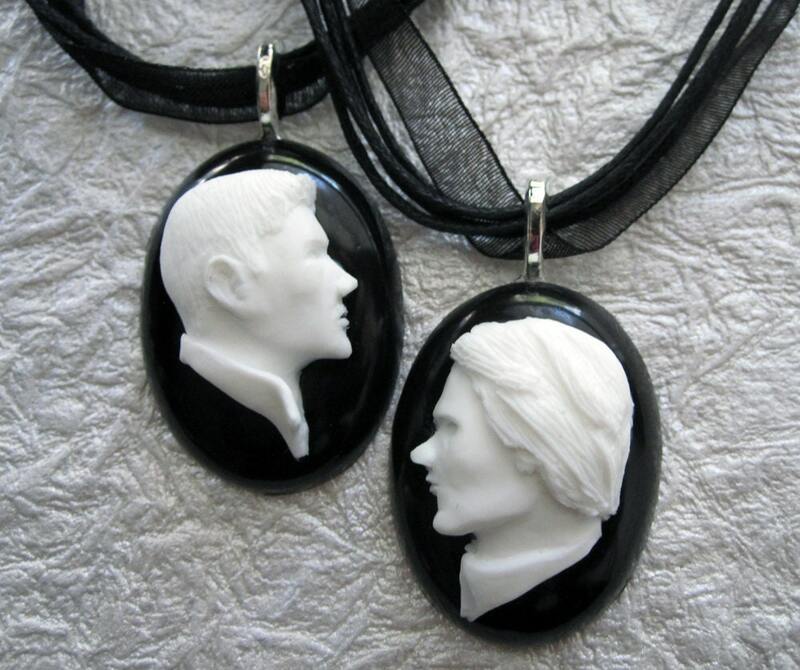 With everything from Doctor Who, Supernatural and Harry Potter, they have you and your geeky loves covered. Go under the cut for some amazing geeky cameos!